BEAUTIFUL WOODED ACREAGE IN CITY OF DAWSONVILLE. EXCELLENT LOCATION ONLY MINUTES FROM 400 AND A GREAT BUILDING LOT! 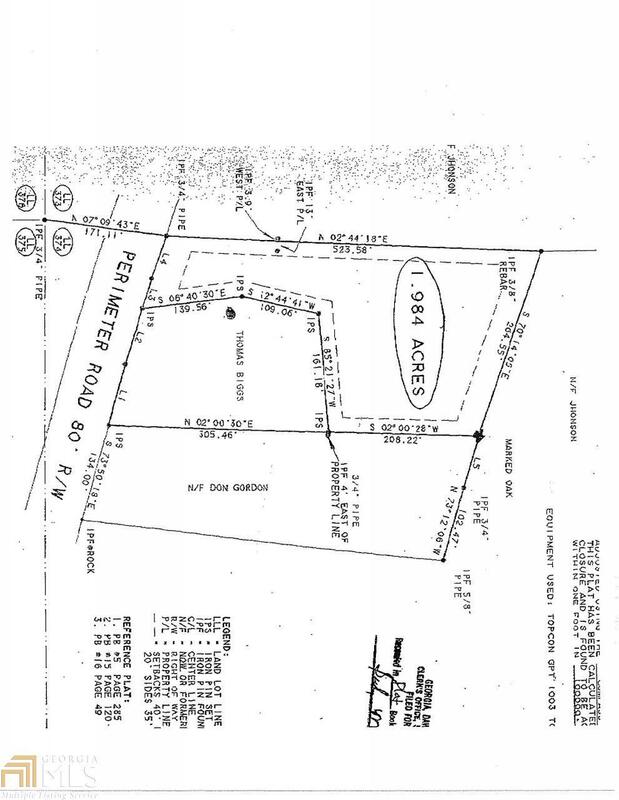 NO HOA, NOT IN SUBDIVISION. CREEK FRONT.